Booking request valid only for the private practice. 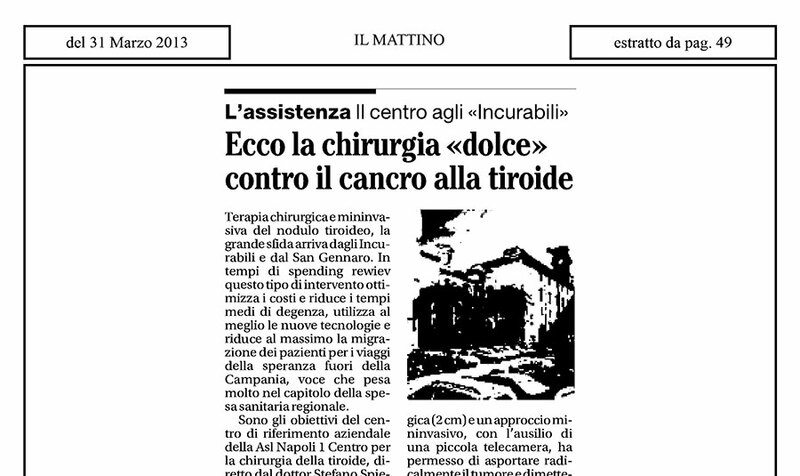 and therapeutic approach within the same day. 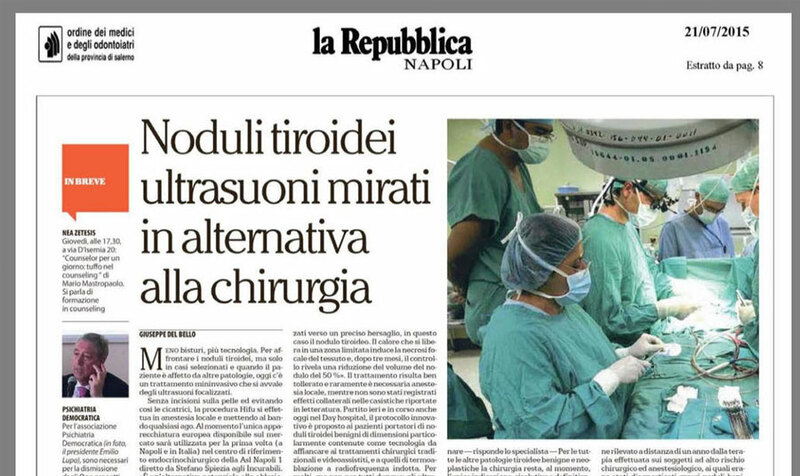 Lʼofferta pubblica di un grande ospedale a Napoli, con una chirurgia endocrina dotata delle più moderne tecnologie chirurgiche e del “percorso tiroide” per una diagnosi completa e indirizzo terapeutico in giornata. 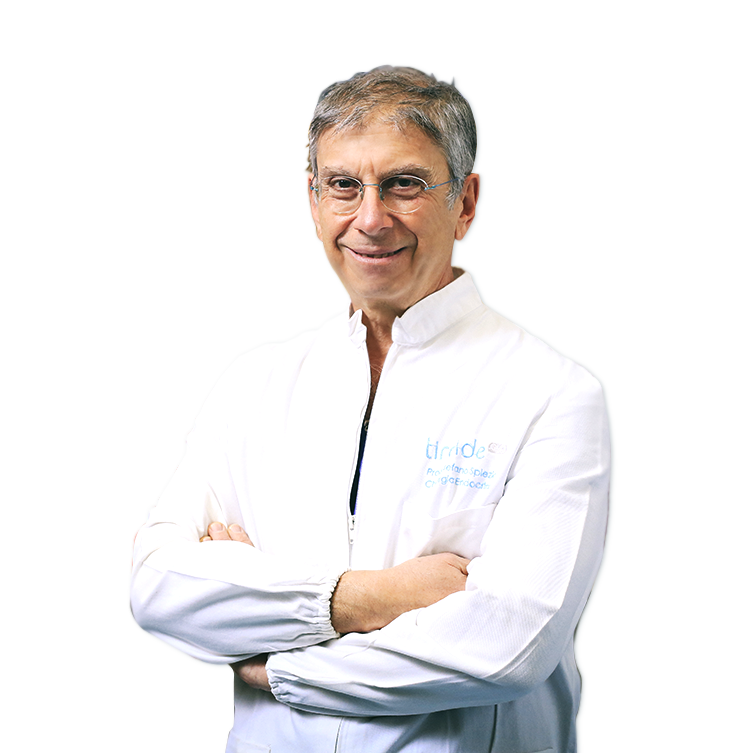 Our medical practice is able to meet all requirements in surgical and endocrinological field, ultrasound, fine needle aspirations and thermal ablation of thyroid. fine needle aspirations and thermal ablation of thyroid. 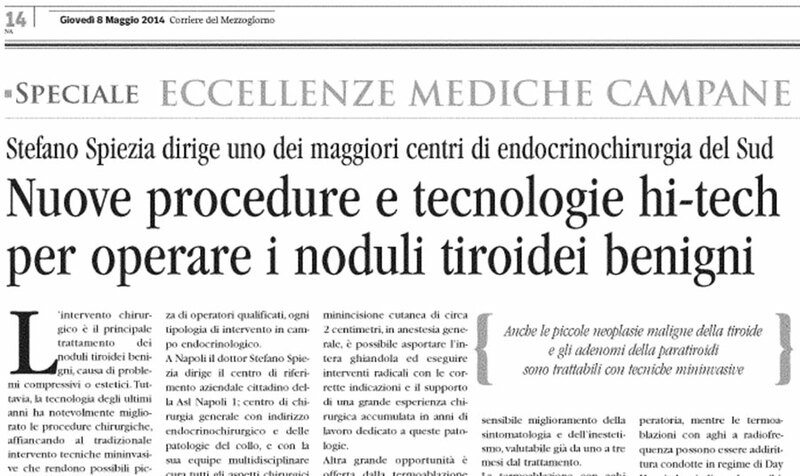 all requirements in surgical and endocrinological field, ultrasound, fine needle aspirations and thermal ablation of thyroid. 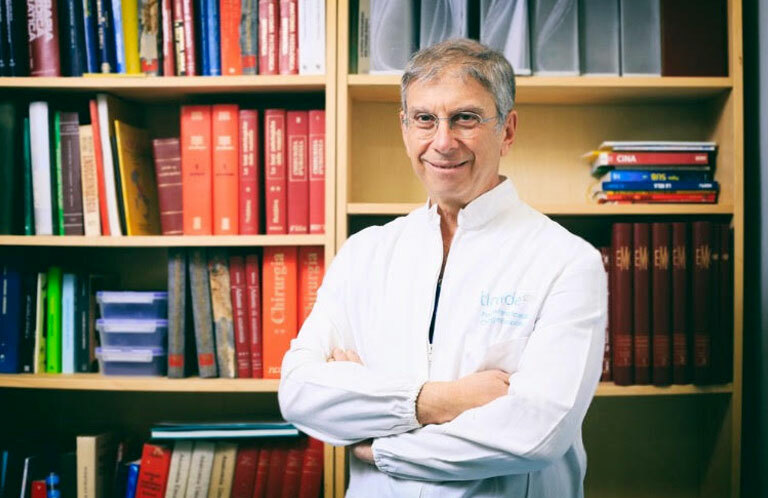 Read our news and stay up to date with the activities of dr. Spiezia.